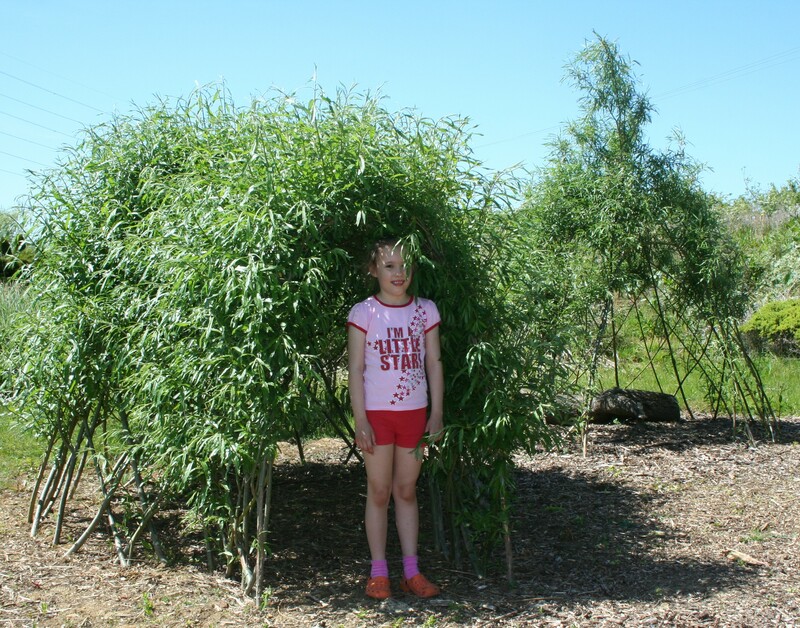 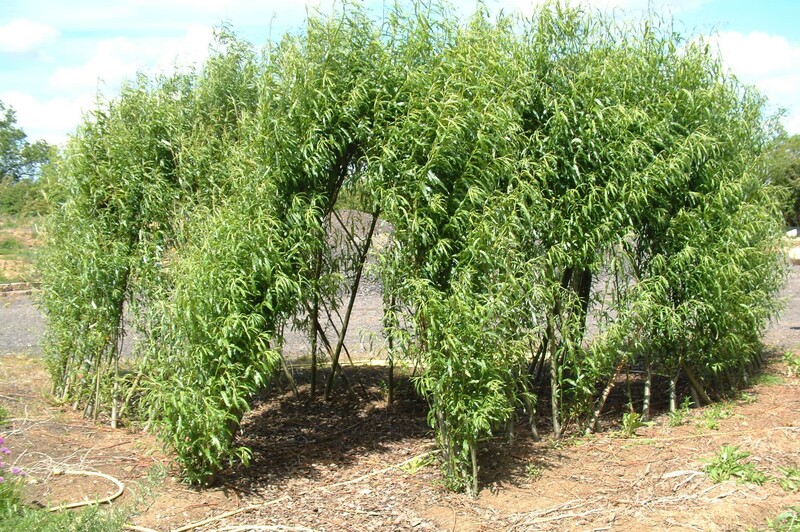 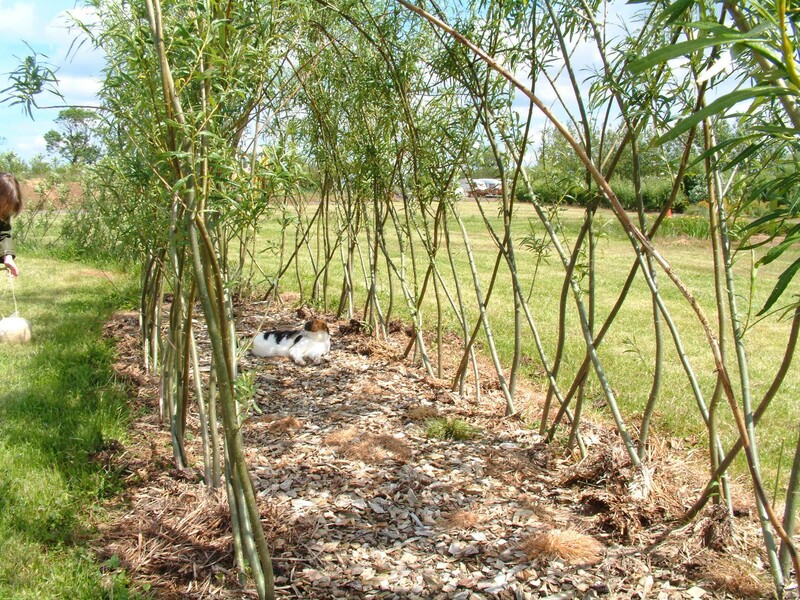 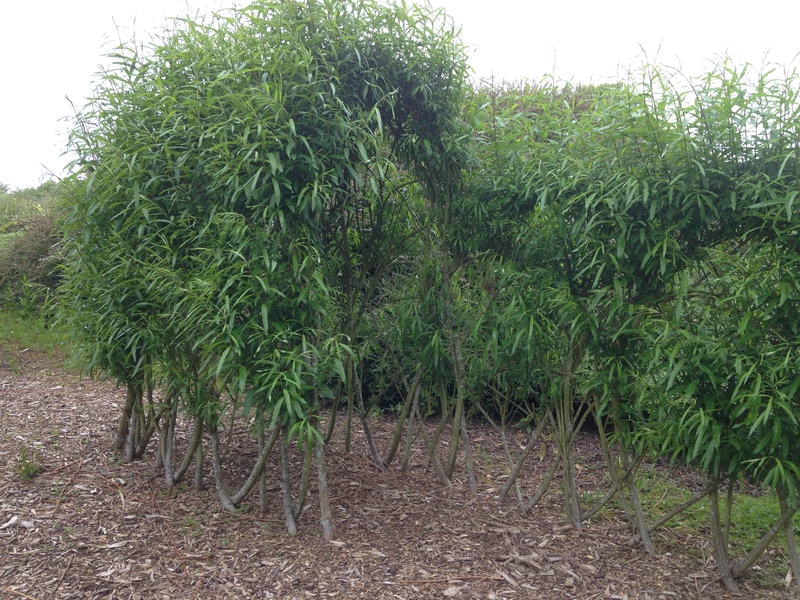 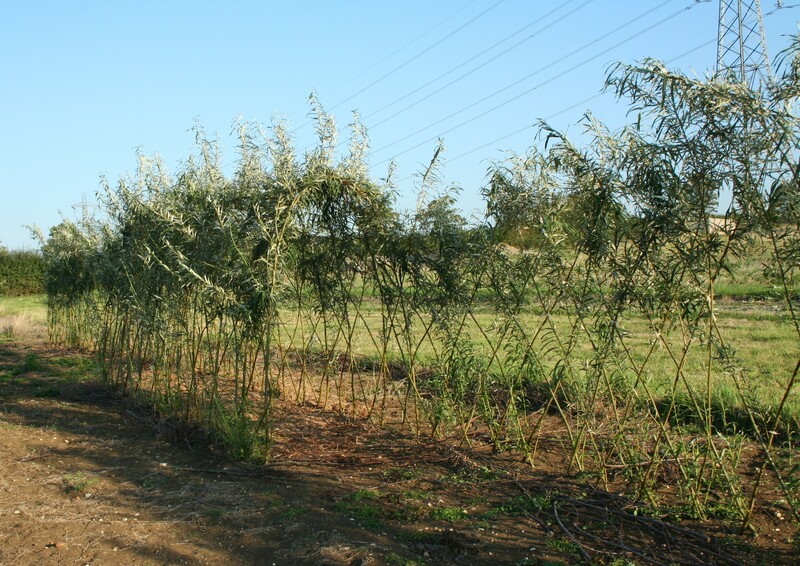 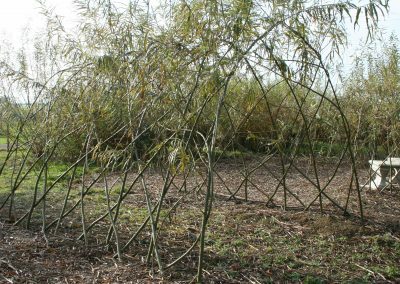 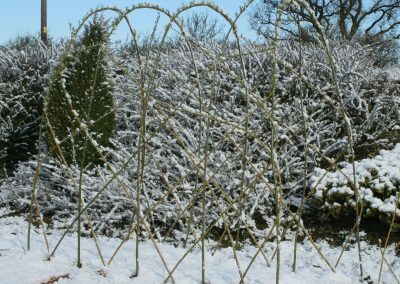 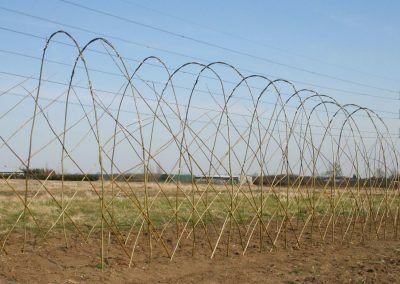 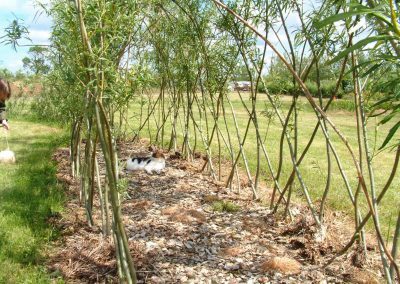 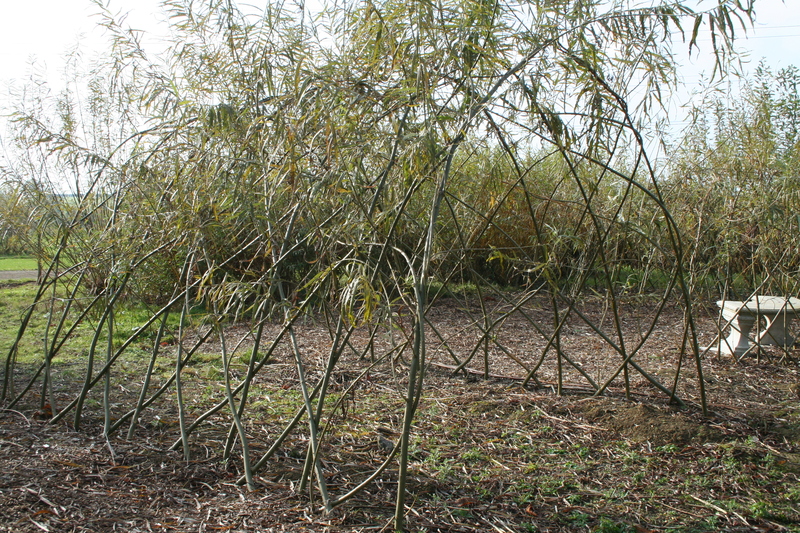 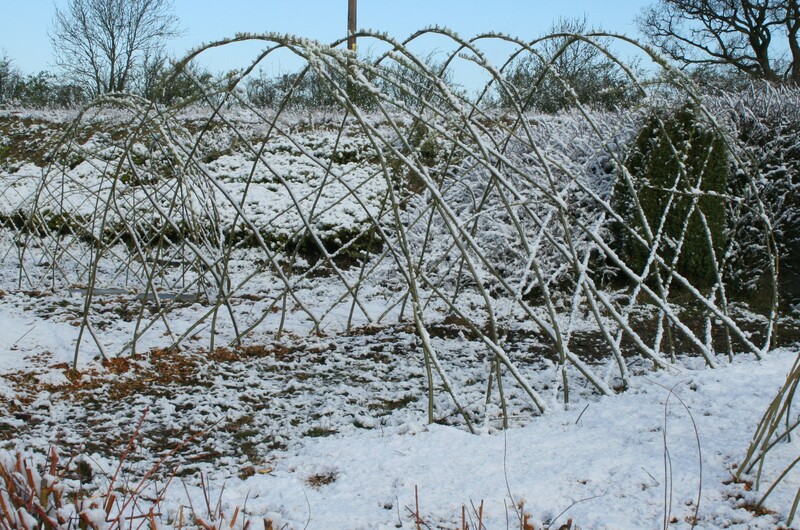 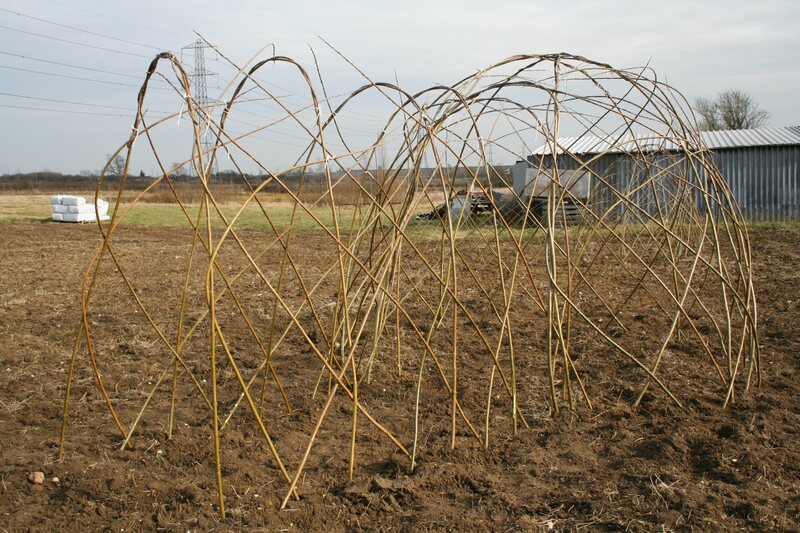 You can also see photographs of some of our customers’ structures on the “Your Willow” page. 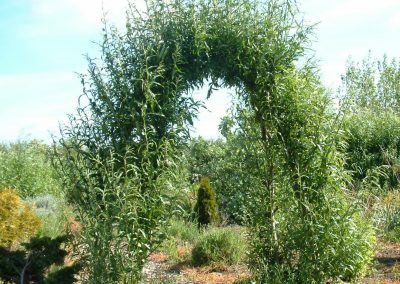 Living Willow Tunnel Kit WK102 plus 2 x Extension Kits WK103 Shown as just planted. 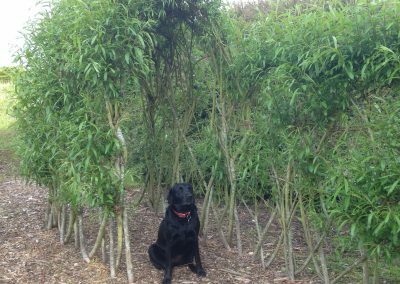 Showing early Summer growth 2 years after planting. 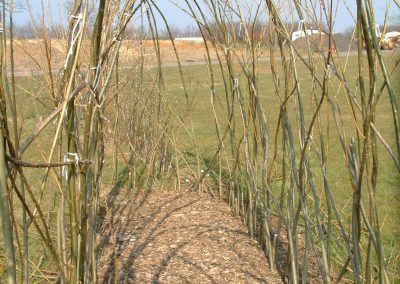 Showing early Summer growth several years after planting. 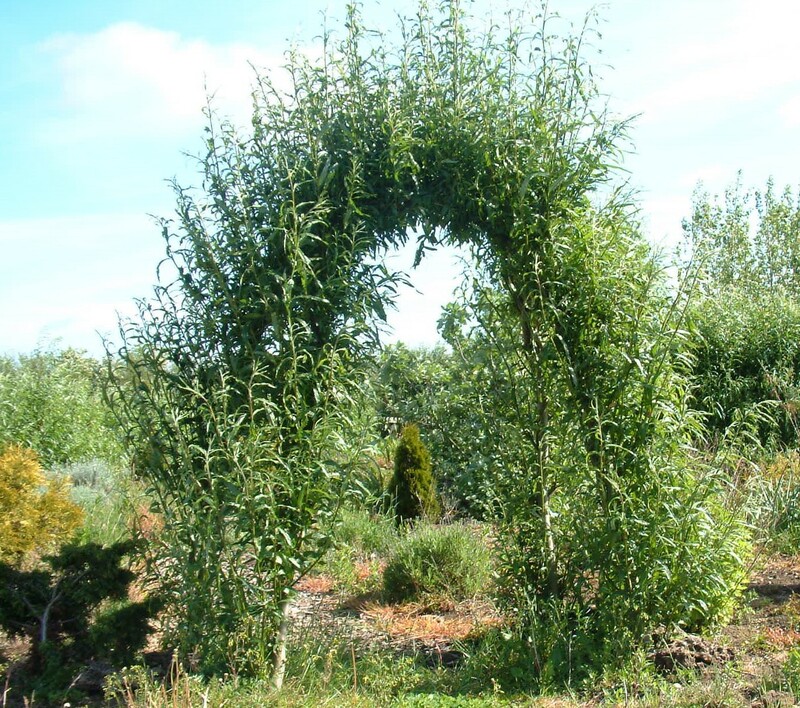 Another living willow archway/short tunnel at Willows Nursery. 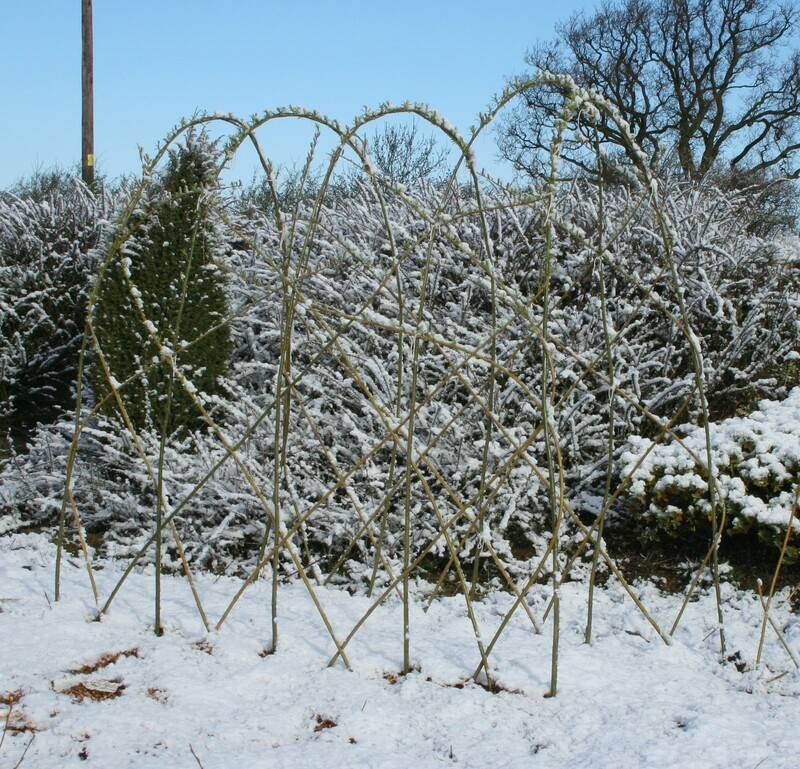 It was planted using 11 ft long whips for the main structural elements. Shown shortly after planting in winter 2010. 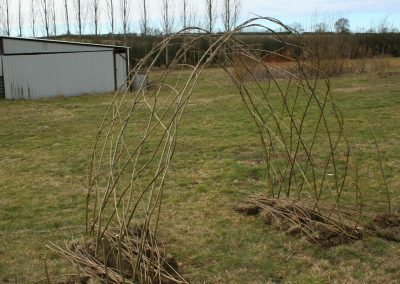 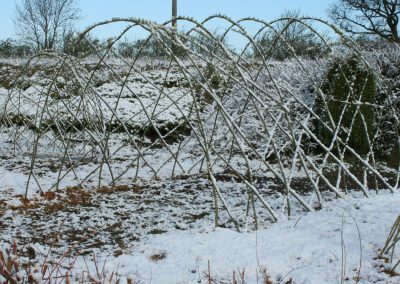 Living Willow Mini Tunnel Kit WK110 Showing early Spring growth.
. . . combined with Mini Tunnel Kit WK110 to create an igloo. 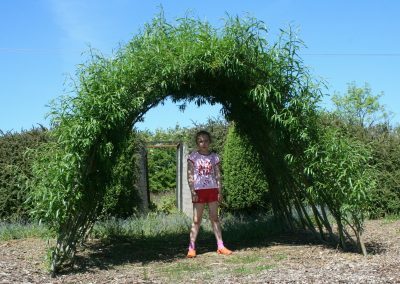 Showing late Spring/early Summer growth.
. . . combined with Mini Tunnel Kit WK110 to create an igloo. 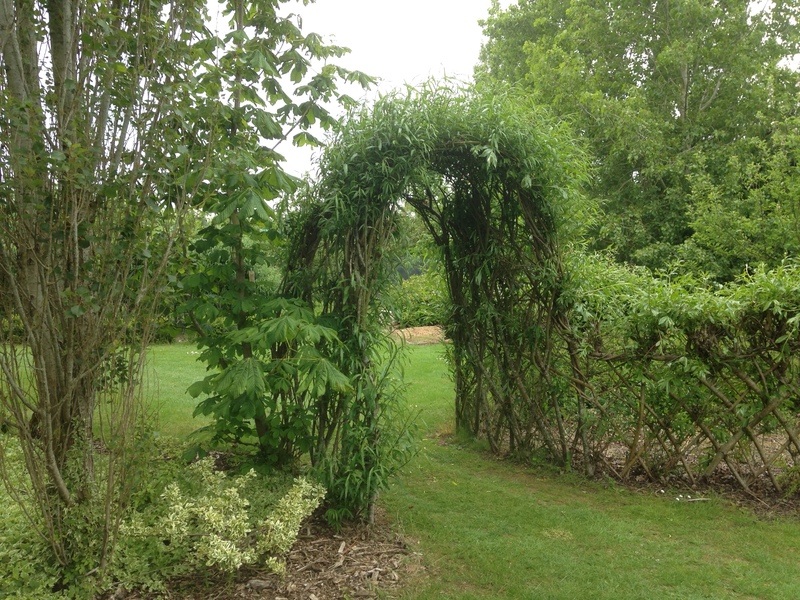 Showing early Summer growth – 3 years after the previous photograph. 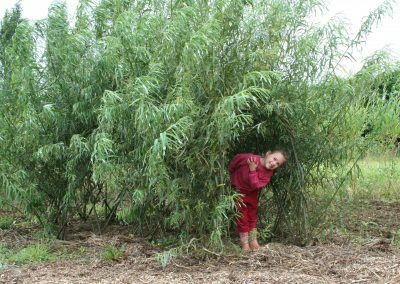 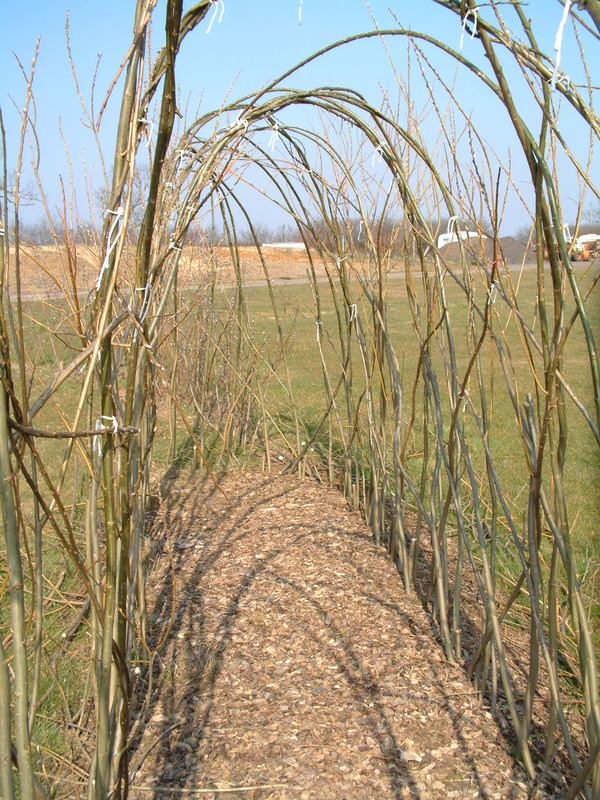 One of first living willow tunnels planted at the Nursery in 2001. 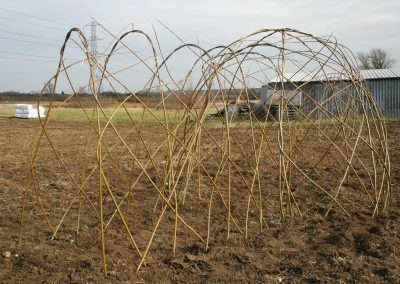 Shown in May after winter planting. 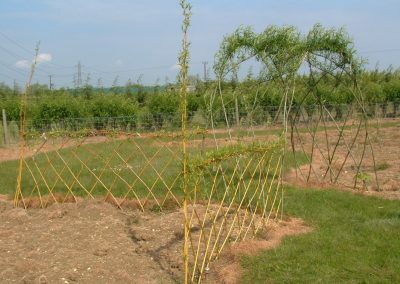 Showing early growth, the year after planting. 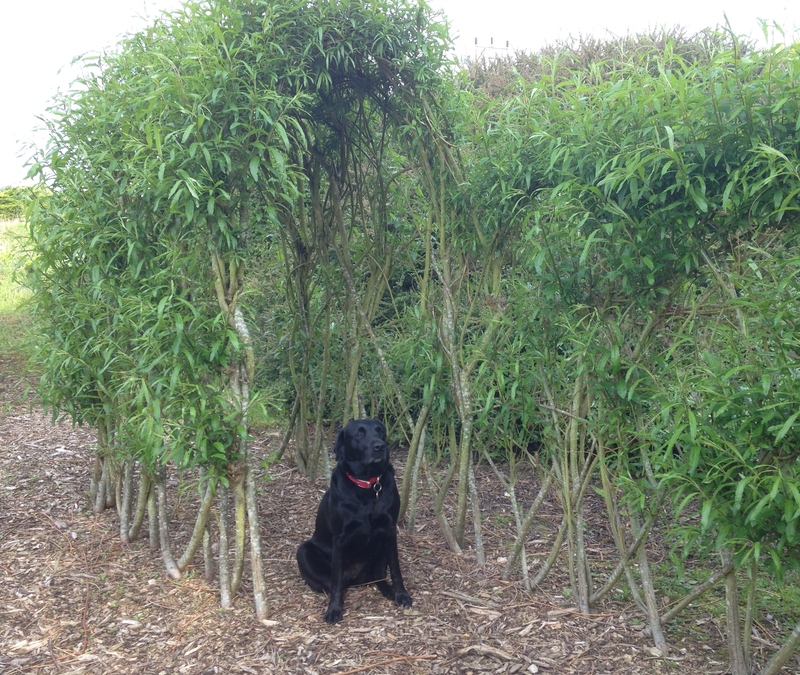 Showing Summer growth a few years after being planted. 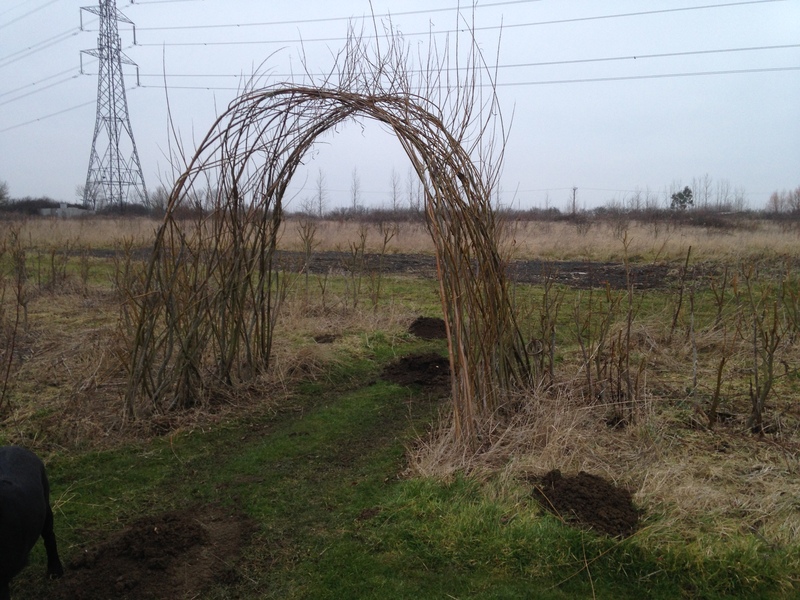 Another of our first living willow tunnels planted at the Nursery. 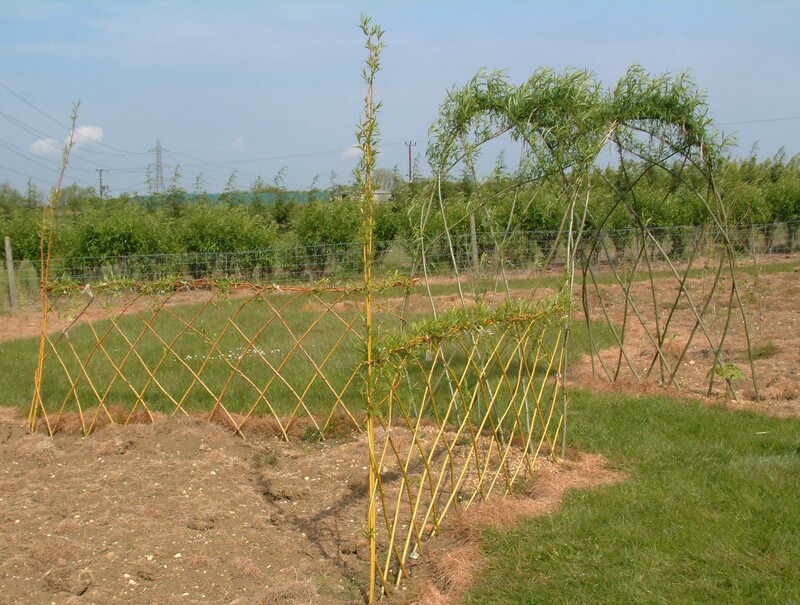 It is just 3 ft/1 metre deep. If you would like to create an arch like this, just let us know the height and width you need and we can let you know the cost. 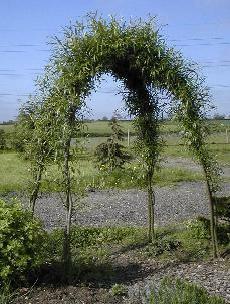 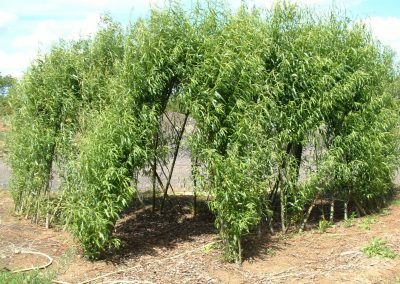 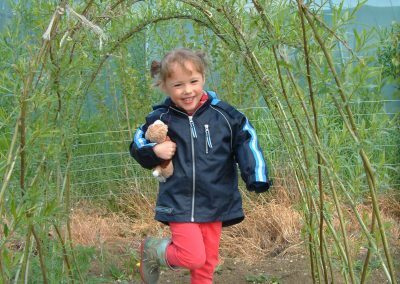 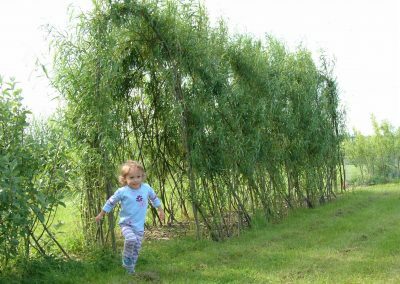 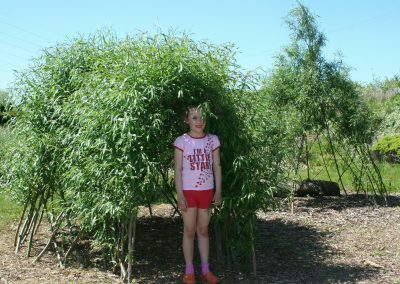 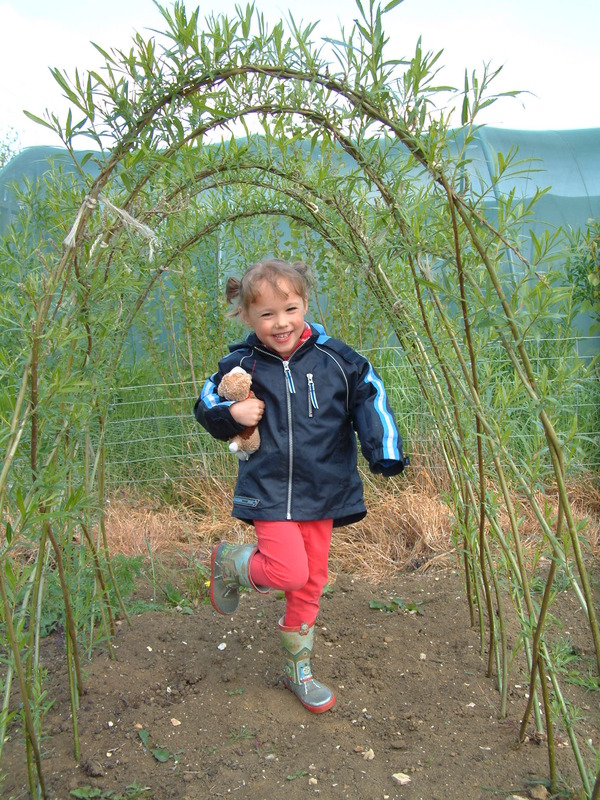 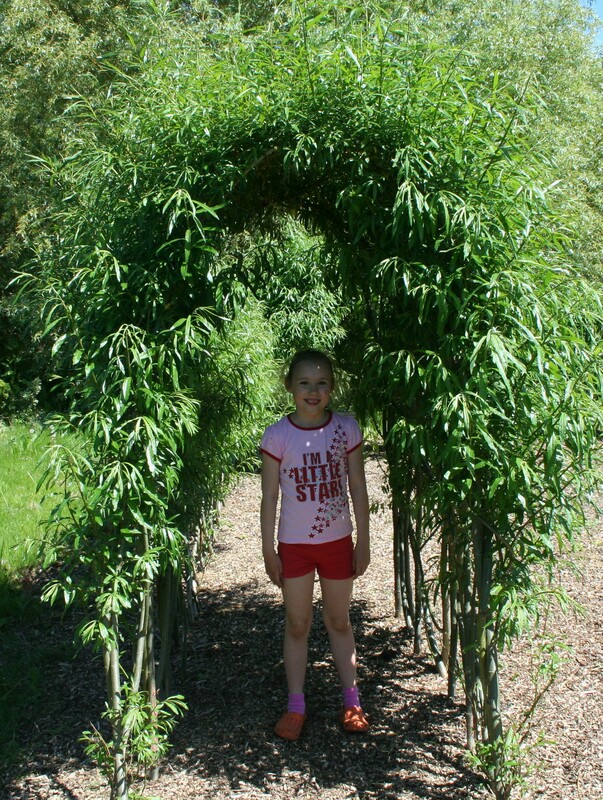 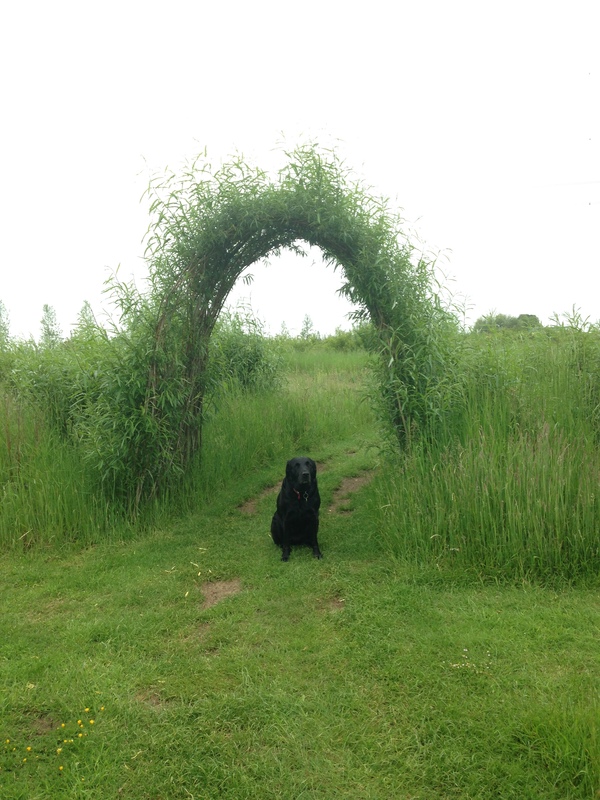 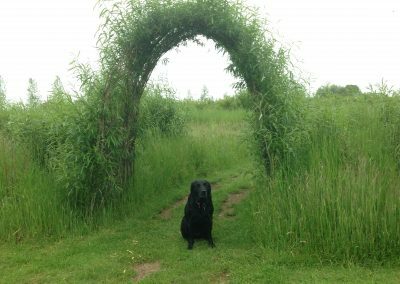 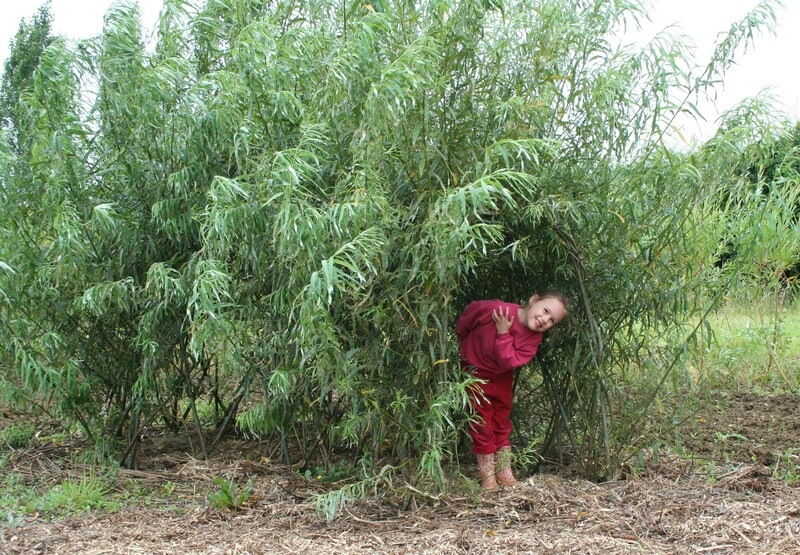 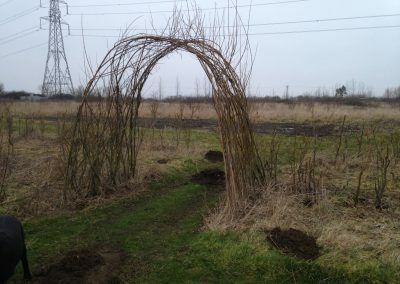 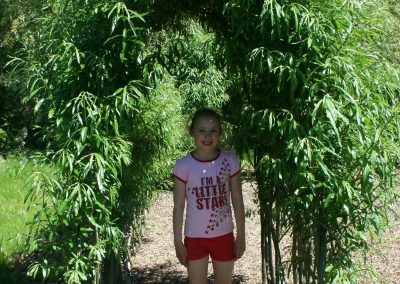 A living willow archway/short tunnel at Willows Nursery. 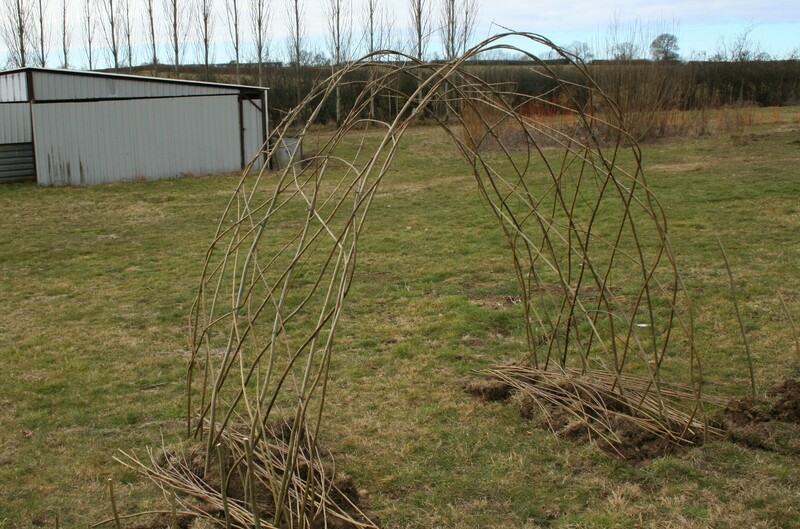 It was planted using 11 ft long whips for the main structural elements. 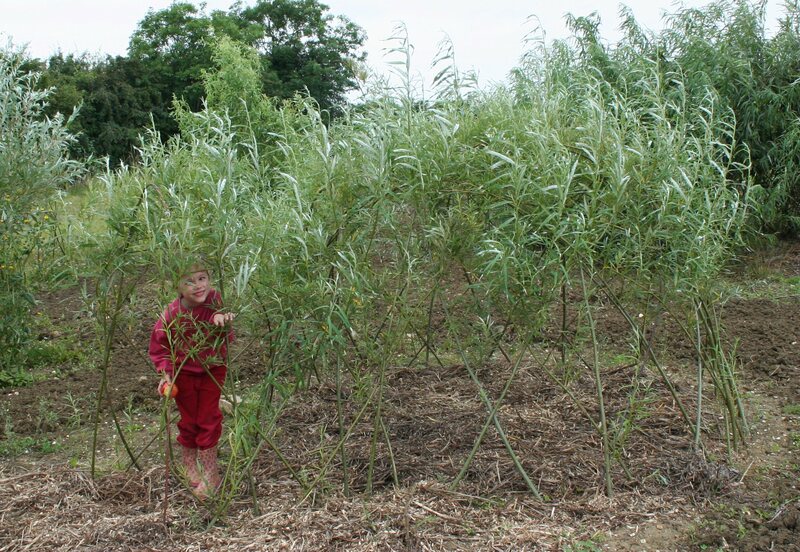 Shown in the winter 5 years after planting.. 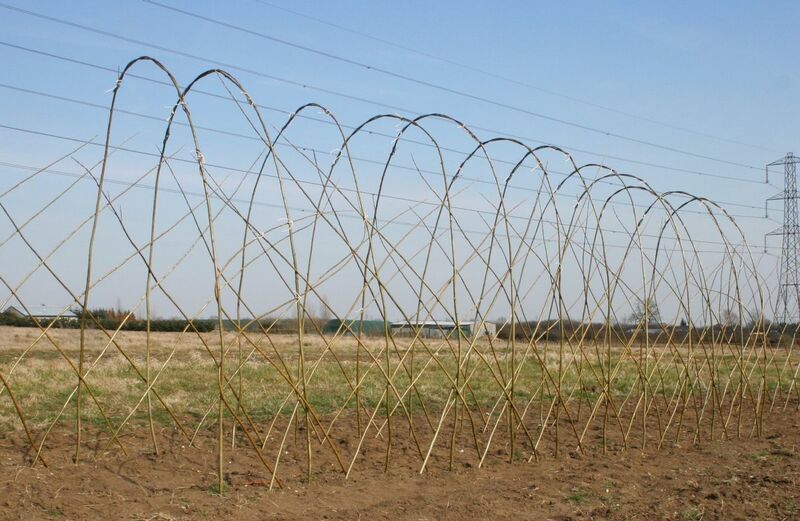 It was planted using 11 ft long whips for the main structural elements. 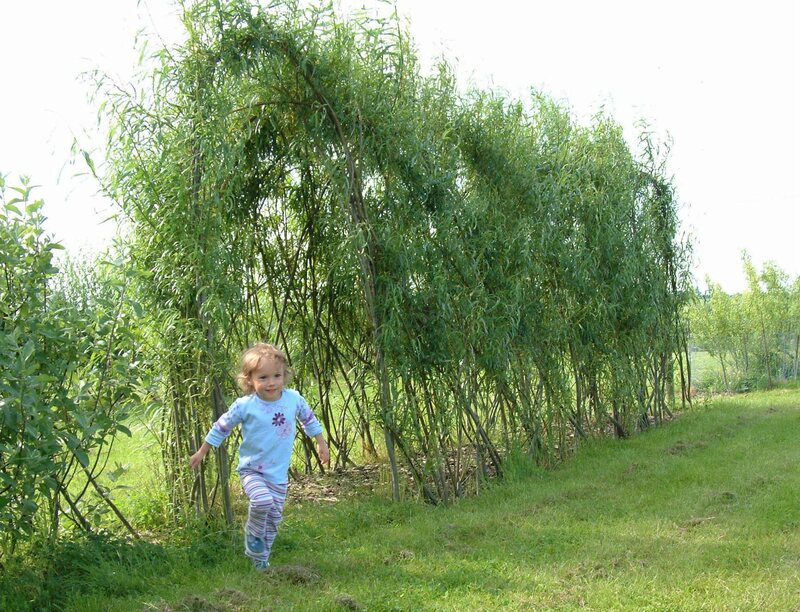 Shown in the summer 6 years after planting..